An Accumark user in the company reporting that they cannot find model and piece or other type component in Accumark explorer. 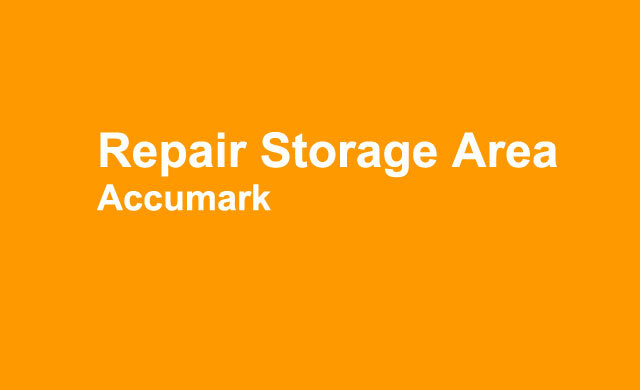 In Accumark version 10 the tool to repair storage area problem is quite hidden, not easy to find as previous versions. 2. Restore using previous version function in windows to the same date as user’s information above. 3. Delete all files with extension ctl from the folder in Windows Explorer (in this example S17-JRLG). Sorry that the pictures here are all gone as I accidentally moving from my old hosting provider to the new one without backup the picture. But the information below is correct so I hope it will help. 6. Press enter until all error fixed. When finished you should able to see the missing components. Thanks. ( first highlight other storage area, the right click locked storage area to unlock). After unlocking storage area now it ready to be used and the error fixed. Have a nice day.